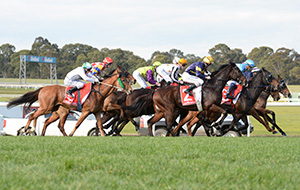 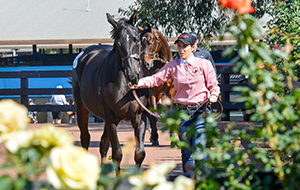 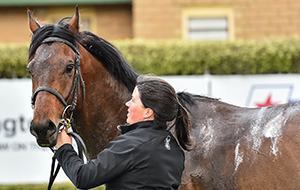 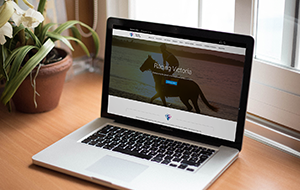 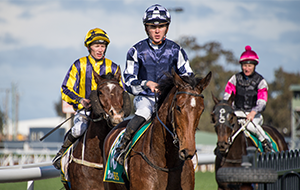 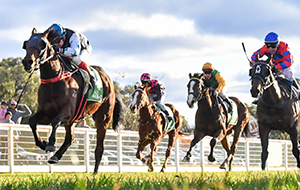 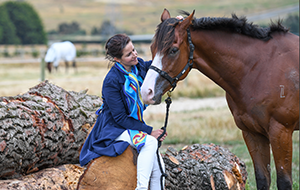 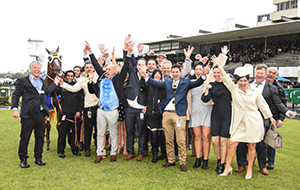 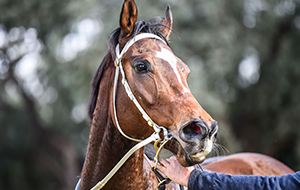 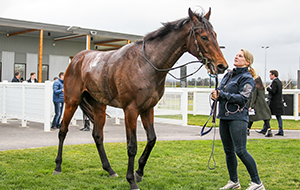 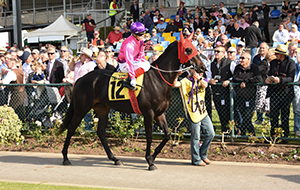 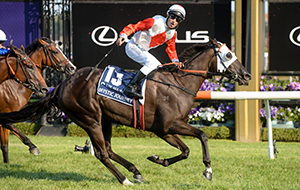 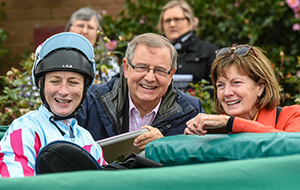 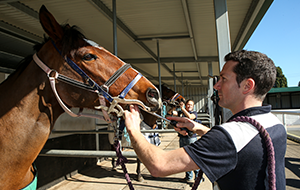 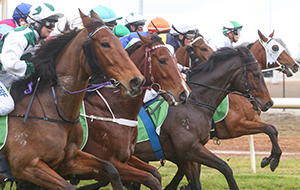 The Victorian Thoroughbred Racing Industry provides a broad range of career options for those interested in getting involved in the administration of the sport racing. 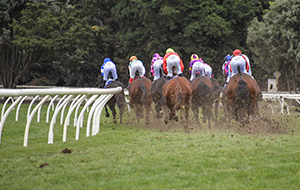 Racing could not function without the tireless work of Stewards, who control all aspects of the sport, to the numerous Track Maintenance staff who prepare the hallowed turf which hosts the sport of racing. 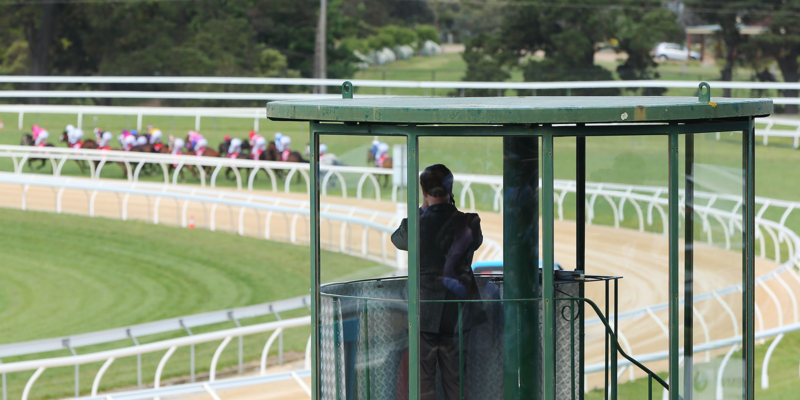 There are a variety of roles available for those interested in a role within the Administration of racing.